Yum yes I finally did it!! 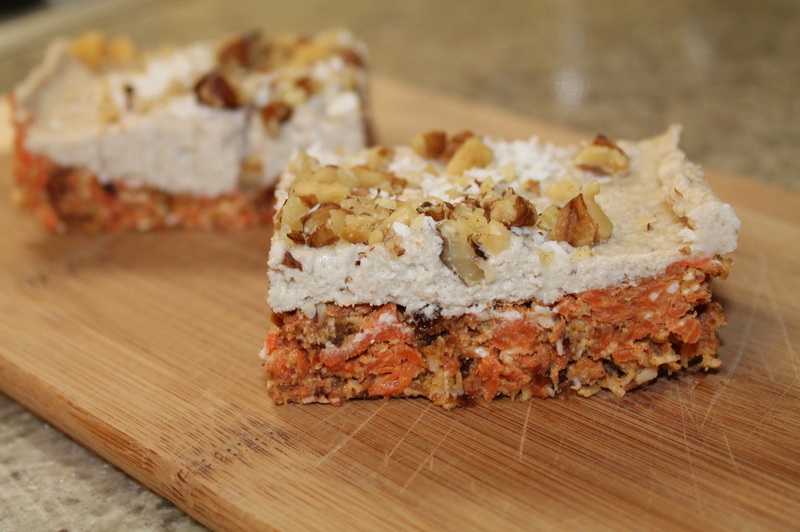 I have been craving carrot cake so bad the past few weeks, seeing that I had a bag full of carrots in my fridge I might as well go ahead and make some. My boyfriend and I got the day off together so this was a nice tasty treat ending our evening. 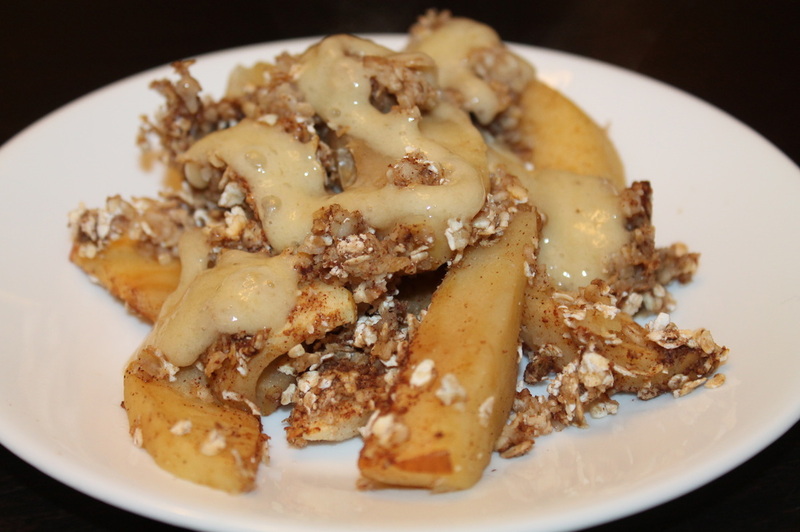 This recipe is vegan and gluten free and it doesn't need to be baked. Enjoy the recipe loves! 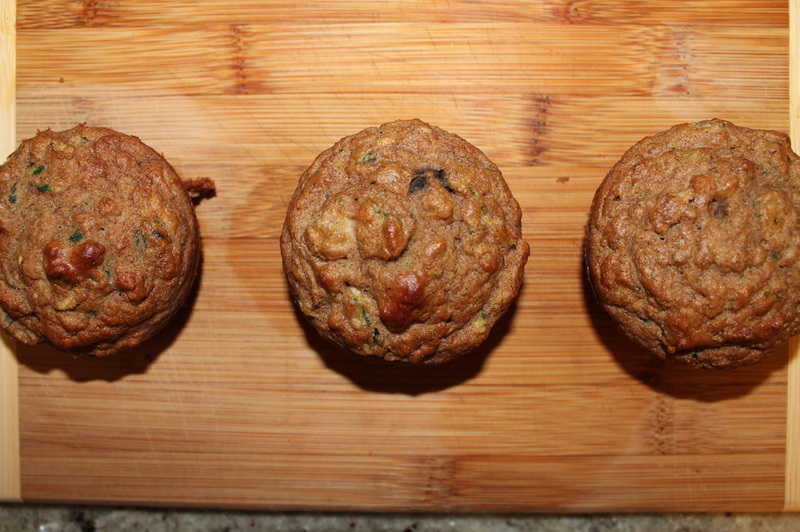 I have a zucchini and bananas that need to be used up, so why not make zucchini banana muffins. These are great snacks they are healthy and guilt free. The best part is that their gluten free & dairy free and they are extremely moist. If your feeling like an extra bit of sweetness go ahead and add some dark chocolate chips to the mix. Enjoy the recipe! I had some left over chickpeas today from making my chocolate chip cookies so I figured that I better not let them go to waste. 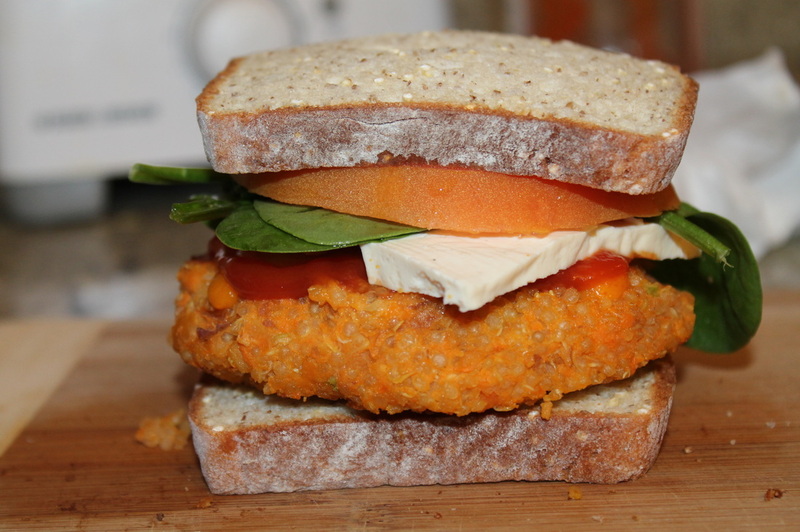 I was craving something with yams and quinoa for dinner so I thought I might as well try and make a veggie burger. I whipped this recipe together and it surprisingly turned out great! Totally hit the spot. Enjoy the recipe my loves! Yum I am so obsessed with these cookies I can't stop eating them, neither can my boyfriend (he's eaten like over half) Thank goodness these cookies are VEGAN and GLUTEN FREE, makes them much more addictive.. These cookies also use NO flour or refined sugars. I love chocolate chip cookies but I've been trying to correct my recipe as I tried to bake the chickpea cookie dough bites but they turned out to runny. After a few failed attempts I have finally perfected it. Now I can enjoy some healthy and clean chocolate chip cookies for dessert. 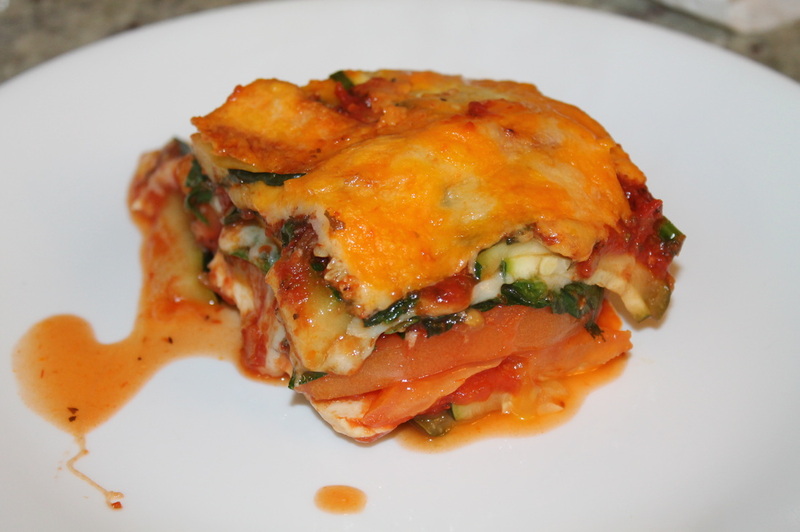 Enjoy the recipe by clicking "read more"
YUM look at how delicious my VEGAN and GLUTEN FREE lasagna is. I substituted the noodles for zucchini noodles. My oh my was it ever delicious and guilt free. Enjoy the recipe my loves! Got a bunch of peppers that need to be used up? I did! 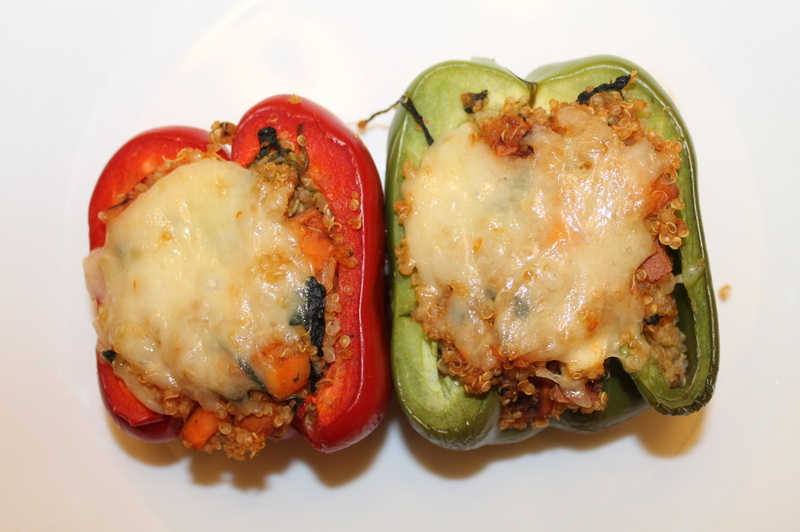 I decided to make some stuffed peppers for dinner last night. Were they ever delicious, they were a major hit according to my lovely boyfriend. The best thing of all is that they are vegan AND gluten free. The full recipe is below, EJOY! Yummy in my tummy! So I made my boyfriend and I a delicious & clean apple crisp for dessert tonight. Of course I have to share it, cause I want you to make it for dessert as well. You will love it trust me. Enjoy! 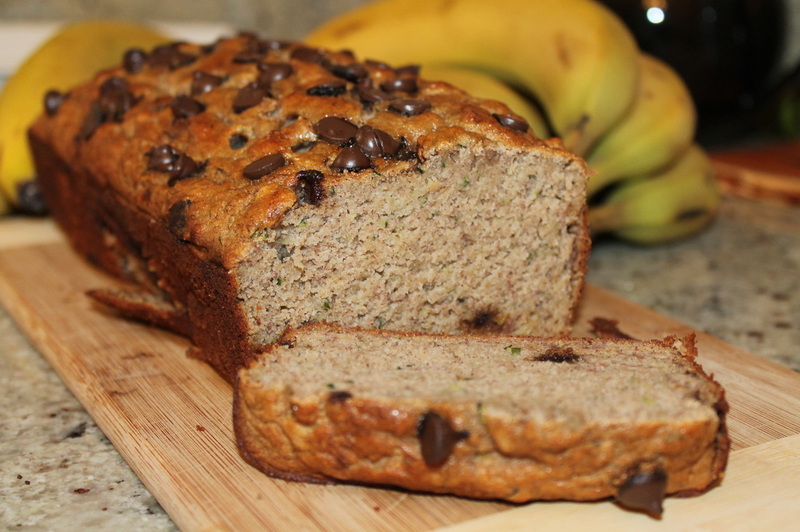 I had a whole bunch of perfectly ripped bananas and a few zucchini in my fridge, so I decided to make some banana and zucchini bread. This recipe turned out so moist and delicious I of course had to share it with you all. So enjoy! Yum one of my favorite salads. 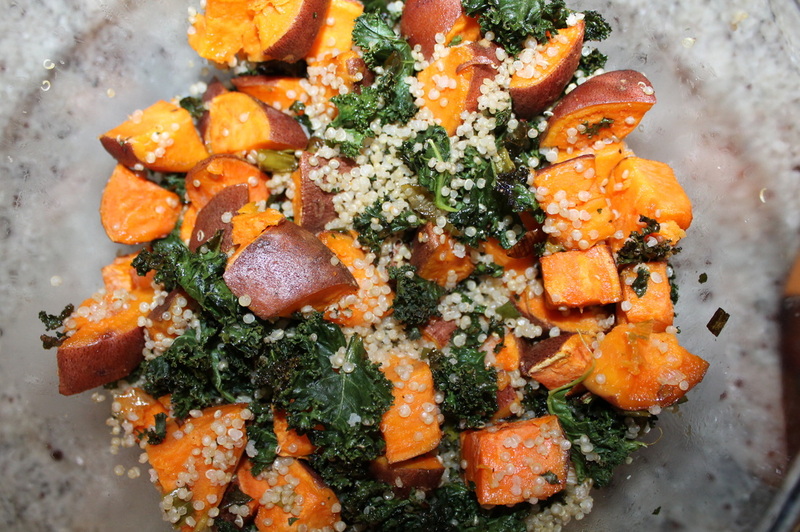 I made a salad for dinner using kale, sweet potatoes and quinoa. Its super easy to make and really delicious. The recipe is super simple and fun, enjoy! 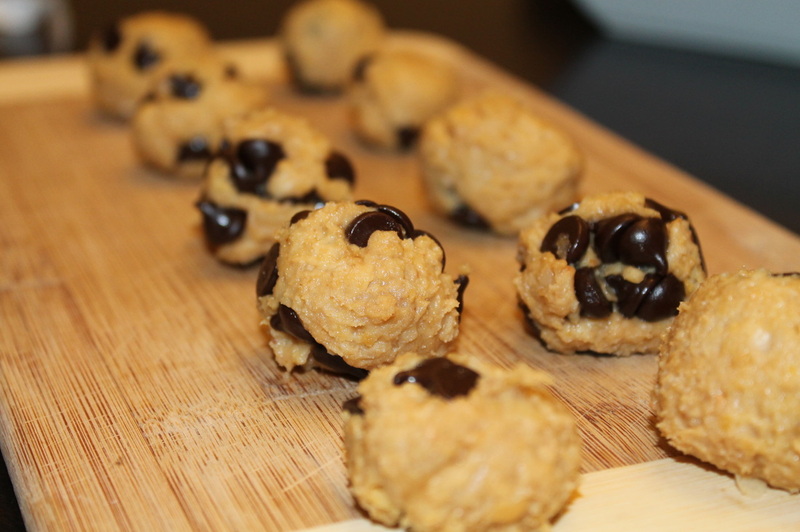 Have you ever tried chickpea cookie dough? Well you will now, it is absolutely delicious, its one of my most popular recipes and its even better than normal cookie dough. 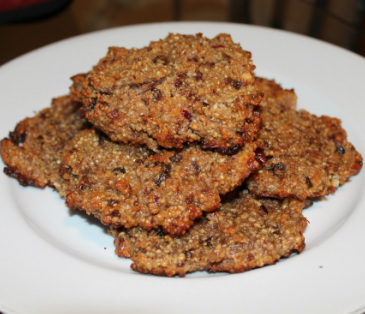 The recipe is so simple and so healthy, and even better they are gluten and dairy free. Enjoy! 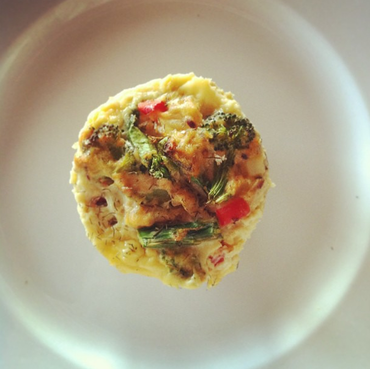 How delicious is quiche? so good. Sense I don't eat gluten I wanted to try and bake a crustless quiche, that I did. This is a yummy salmon & spinach quiche, packed with veggies and something that will sure hit the spot. Enjoy! 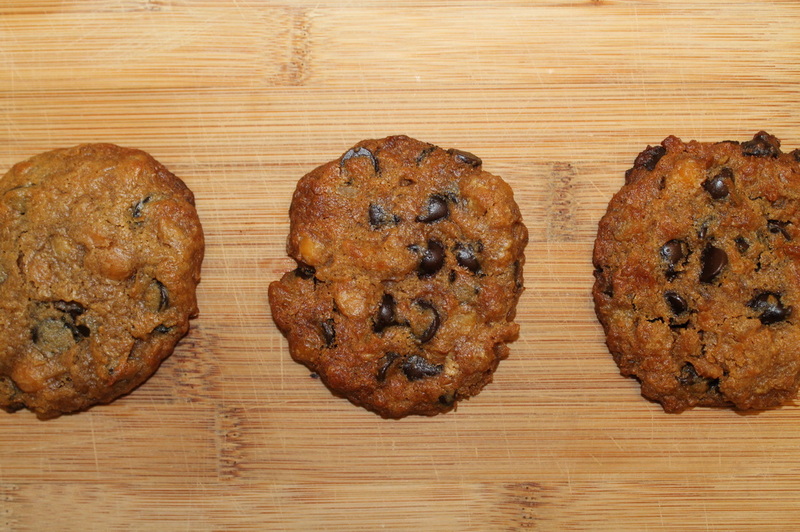 These power cookies are an absolutely clean and awesome pre/post workout snack. They are packed with energy, good fats and tasty goodness. I love making these and you would never guess it but there is quinoa holding these bad boys together rather than flour. Enjoy the recipe! So its my boyfriends birthday and since we love sweets but are eating healthy I decided to bake him some clean black bean chocolate cupcakes with an avocado icing. You would never guess that these aren't real cupcakes because they are so delicious. The icing doesn't even taste like avocado it tastes like pure joy. So here's the recipe my loves, enjoy! Do you love pancakes for breakfast or even better breakfast for dinner? I do, but I hate how bloated and sick I feel after eating fluffy butter milk pancakes with syrup.. That's when I decided to make spinach pancakes which are dairy AND gluten free, topped with a natural blue berry syrup. 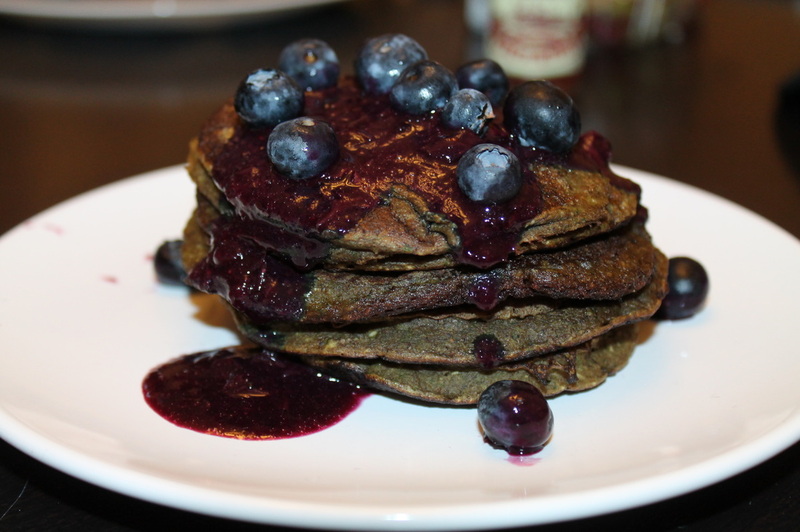 I could eat these pancakes all day and I want to share the recipe with you! Hi! My names Meagan Burns, I'm a certified Personal trainer. 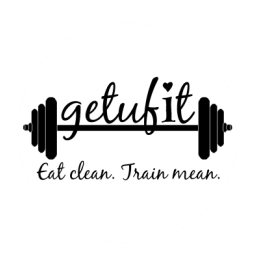 My site if full of delicious vegan & gluten free recipes.